Is a 914/6 oil tank dipstick longer than a 911 tank dipstick? Mine seems short. Lots of threads but this is correct. 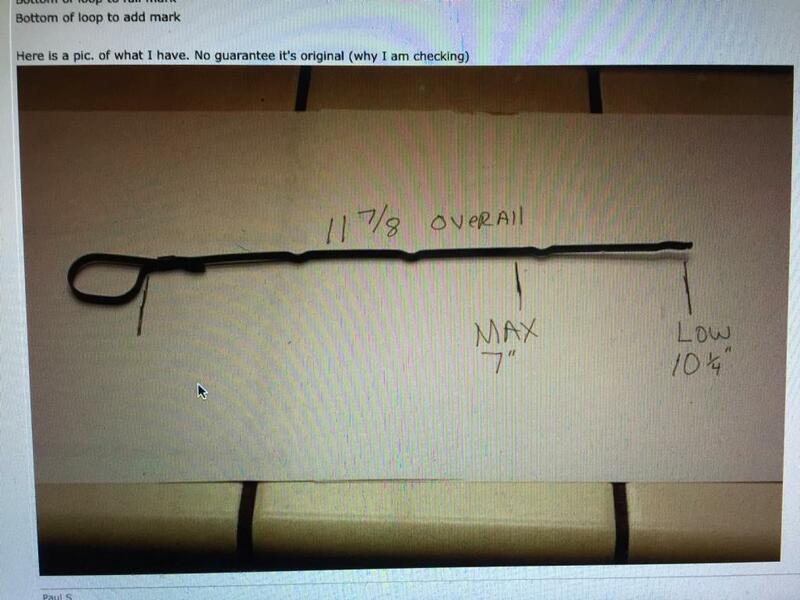 Where can I find a longer dipstick? Porsche sells them. Do you have a local dealer? I got one of theirs but it didn’t fit right. Couldn’t screw on the cap. Broke it trying to modify it. A kind member is offering me one from his stash so looks like I’m covered. Thanks again!